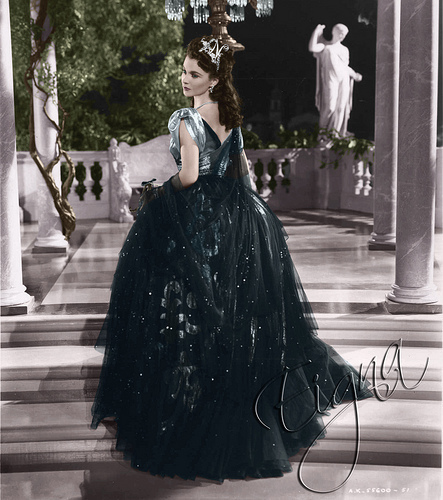 Vivien. . Wallpaper and background images in the Classic Movies club tagged: classic movies. This Classic Movies photo might contain polonaise. Wow! What a beauty and what a dress! That's what I think when I see this picture ! !